Let’s face it. 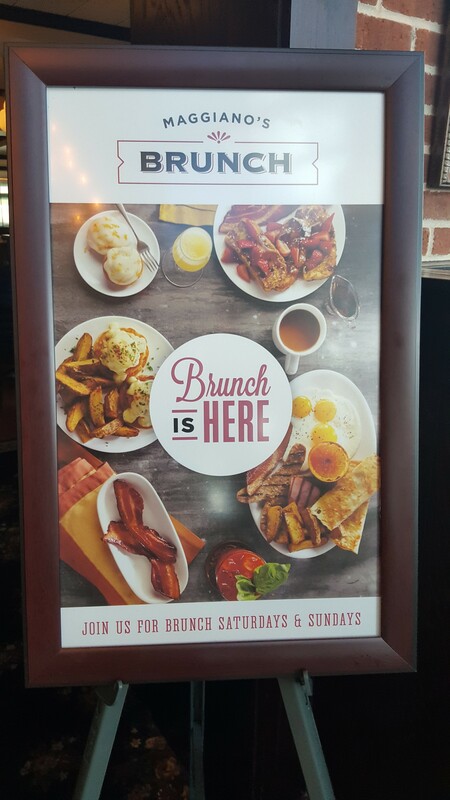 Brunch is all the rage these days. That little meal that sits between breakfast and lunch has gained tremendous popularity in recent years. 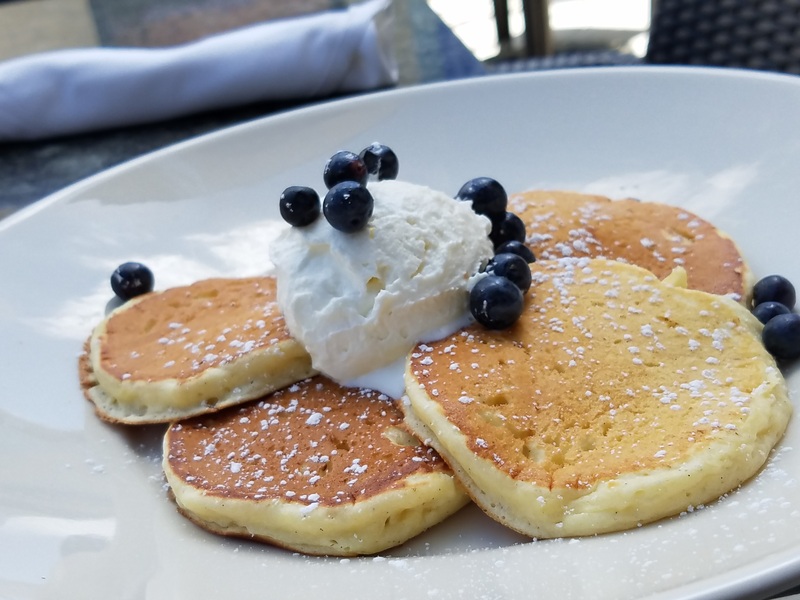 And that’s part of the reason why Maggiano’s Little Italy decided to create a special brunch menu so guests can partake in one of the coolest meals of the day at the restaurant that makes every visitor feel like a part of the family. 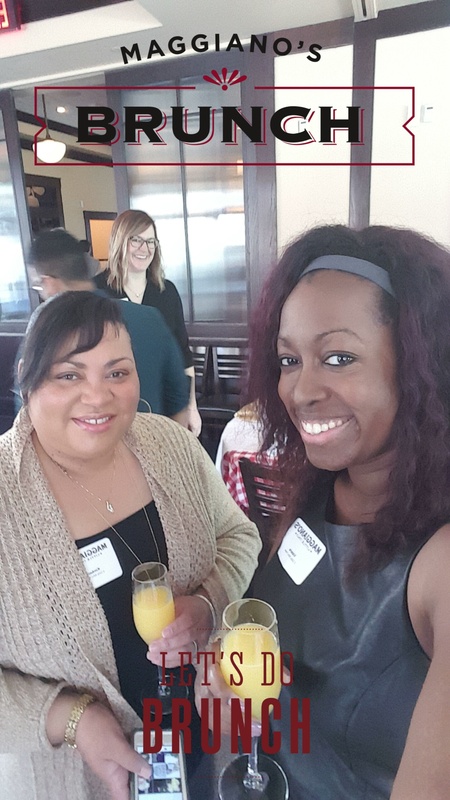 Maggiano’s introduced their brunch menu Feb. 28 and the Memorial City location invited 2 Girls Who Travel as well as other Houston food bloggers out March 19 to sample their new menu of classic brunch items with a Maggiano’s flair. We’re enjoying some mimosas before we eat! 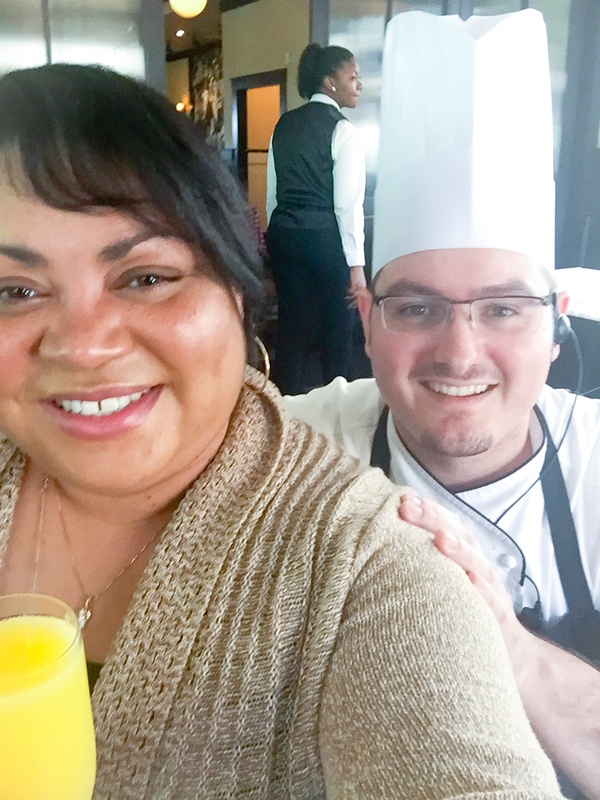 True to fashion, Maggiano’s did not disappoint – from the peach bellini to the masterfully prepared lemon ricotta pancakes, the food left us satisfied, full and ready for the next trip back! Have a look at the eats! 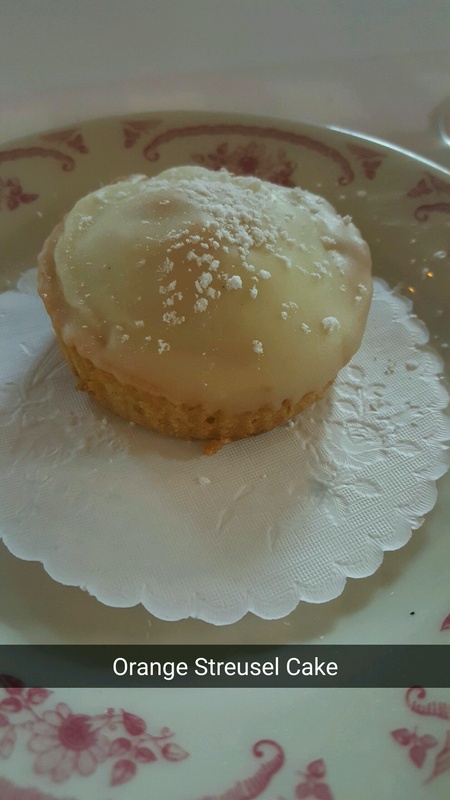 This cute little orange streusel cake packs a big punch. Dense, citrusy and tasty! 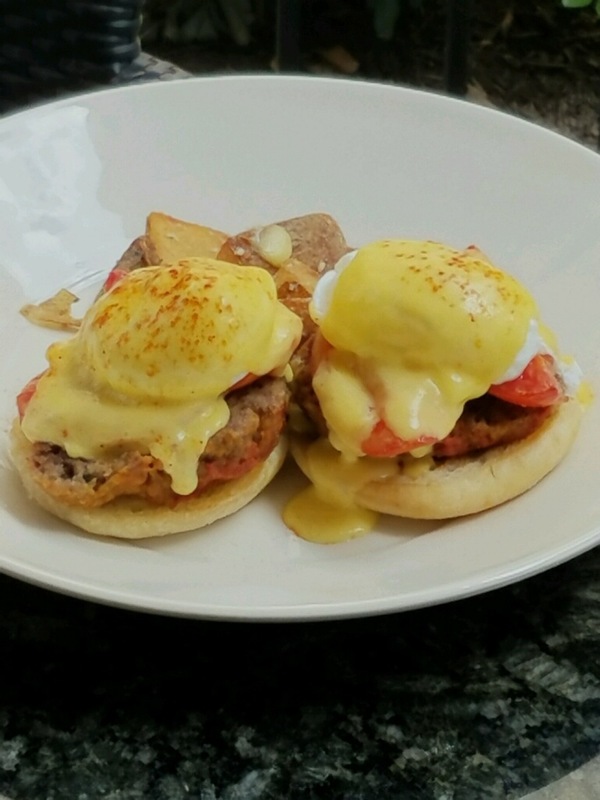 Maggiano’s has elevated the eggs benedict breakfast staple by making them truly their own – think meatball benedict! We were wondering too, but it was hearty, well-seasoned and a welcome addition to the usual-served benedicts. 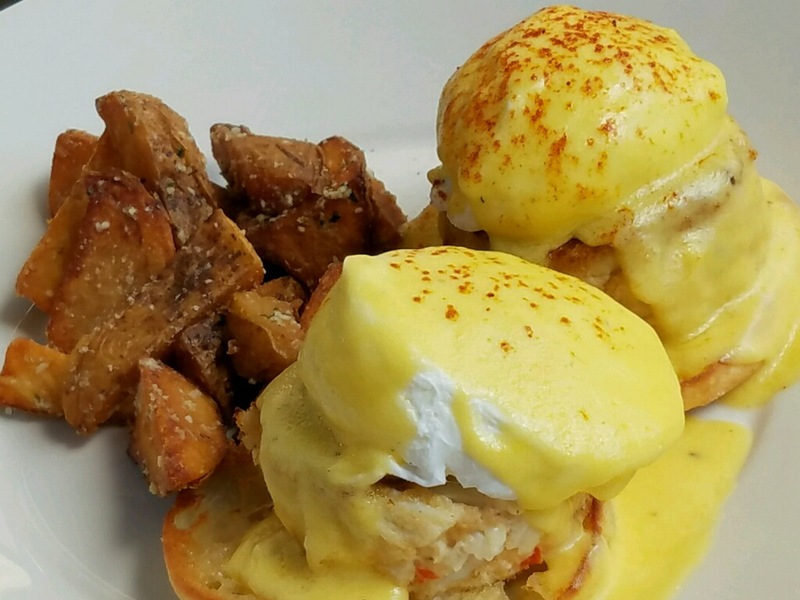 Our favorite was the crab cake benny, loaded with jumbo lump crab meat – a real winner on a crispy English muffin with a perfectly poached egg and creamy hollandaise sauce. Also on the menu: smoked ham, smoked salmon and spinach and chicken francese. We’ll have to put those on our must-try list for next time. 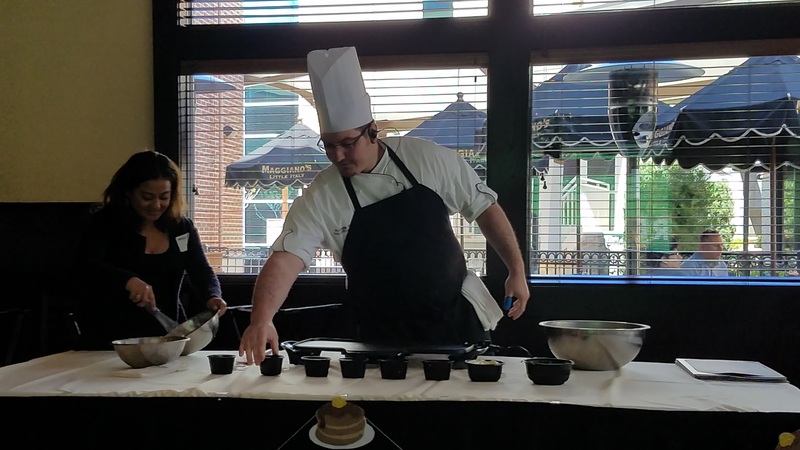 Executive chef Philippe Verain demonstrates how to cook his lemon ricotta pancakes. Take a look at these beauties, would ya? All that whipping of the egg whites was worth it because these were light, fluffy and oh so good. Chef Philippe prefers his with no syrup and we see why – none needed … they’re delicious on their own! 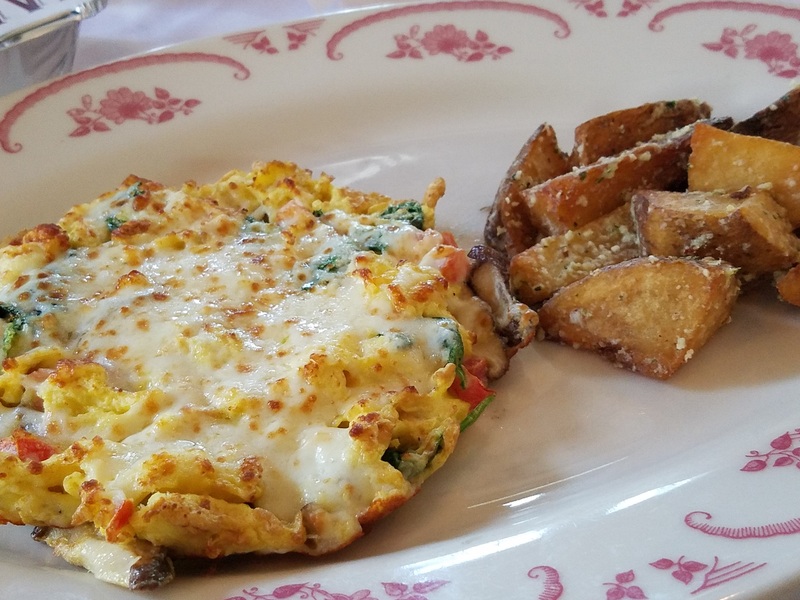 This vegetable frittata included mushrooms, spinach, tomatoes and smoked mozzarella. 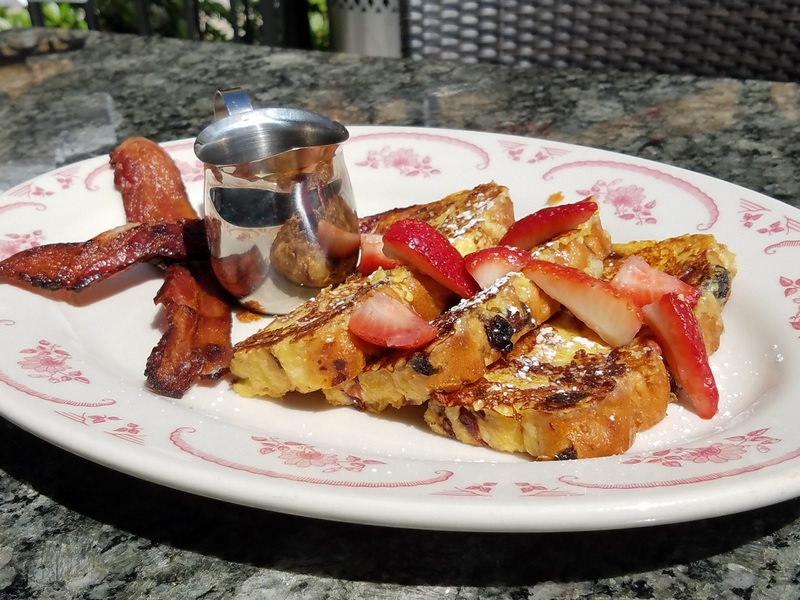 Creme Brulee French Toast – yes, it’s as good as it sounds! This dish of cranberry raisin focaccia dipped in creme brulee stole our hearts! And if you’re curious about Maggiano’s regular menu offerings, check out this blog post from the Memorial City location’s grand opening! Previous post2 Girls Who Travel Deal of the Month: Dine at Applebee’s for Half Off!